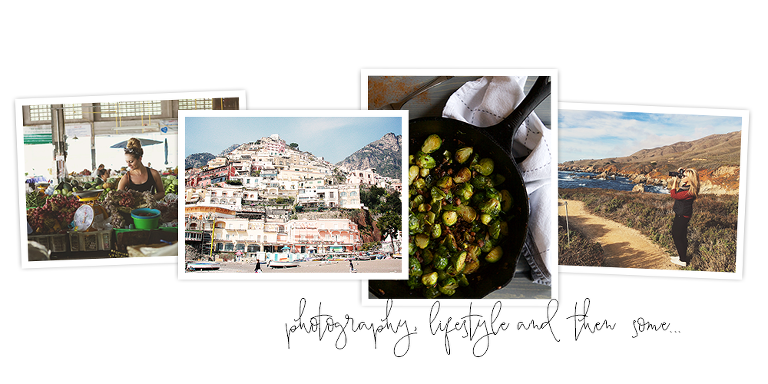 I am thrilled to partner with Basic Invite this year to provide my clients with a great company for all of their holiday cards and invitation for Christmas party needs! 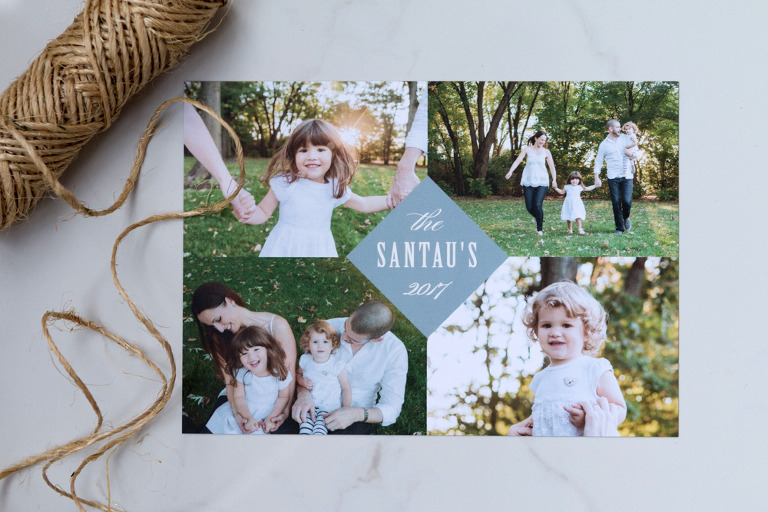 They also do birth announcements, all kinds of party invitations, save the dates, wedding invitations, corporate holiday party invitations and so much more. 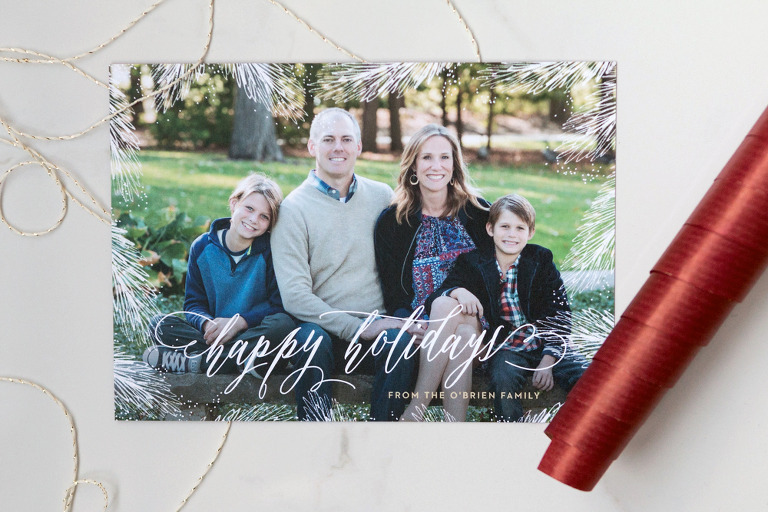 They have so many unique features and it was such a relief to know that there are other affordable online companies that offer beautiful designs for all of my card needs this year. -Almost Unlimited Colors(!!!) -You can customize your text colors to literally almost any color imaginable…..and all on your own! No more calling customer service or waiting in line for a chat to ask them to adjust it. It’s so easy and changing the colors on the card will make your card sooo much more unique! No more feeling embarrassed when your friend sends you her holiday card with the exact. same. design. Ugh….the worst! Custom Samples – Basic Invite is one of the few websites that allows customers the ability to order a printed sample of their actual invitation so they can see exactly how it will print as well as feel the paper quality before they ever have to place their final order. NO more second guessing!!! 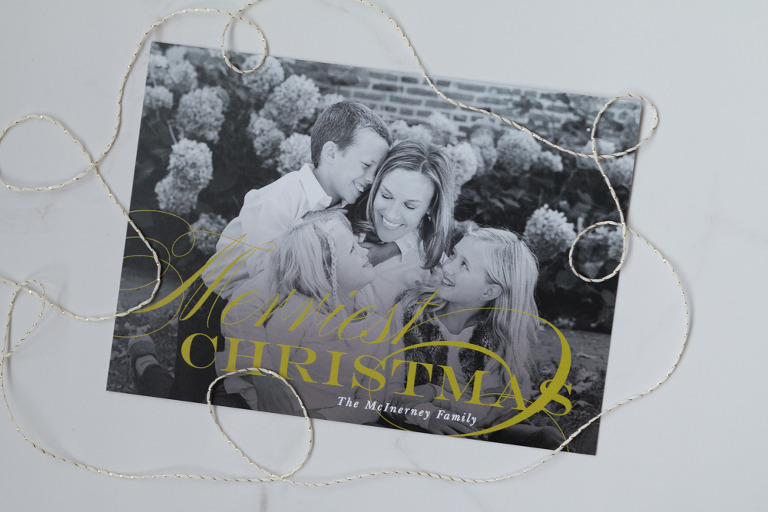 Foil – Foil holiday cards are available in gold, silver, and rose gold. (yes, ROSE GOLD- yay!!!!!) Customers can choose flat or raised foil on all of Basic Invite’s foil designs.